Category: PHP. 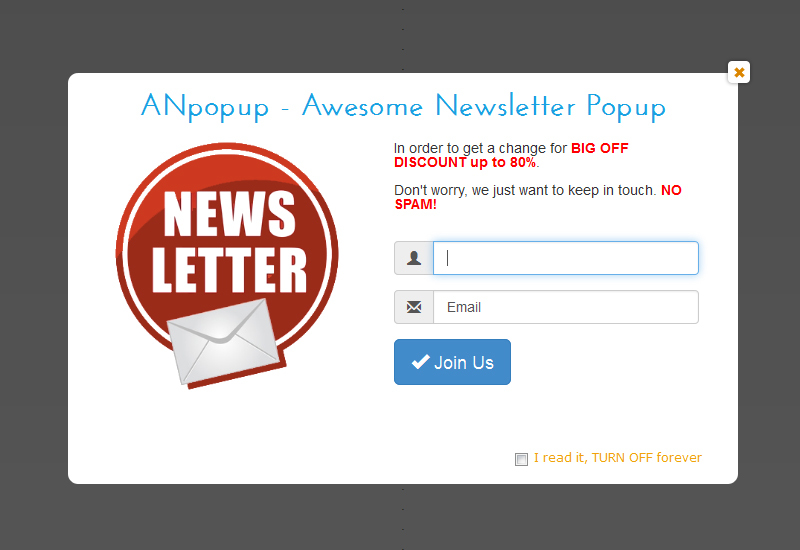 Tag: ANpopup with Twitter Bootstrap. 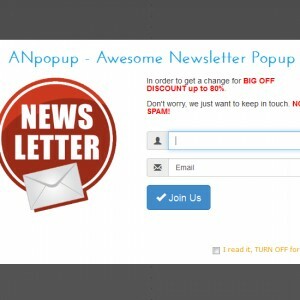 Be the first to review “ANpopup Theme: Bootstrap” Click here to cancel reply.